I need the guidance of those who read and care. 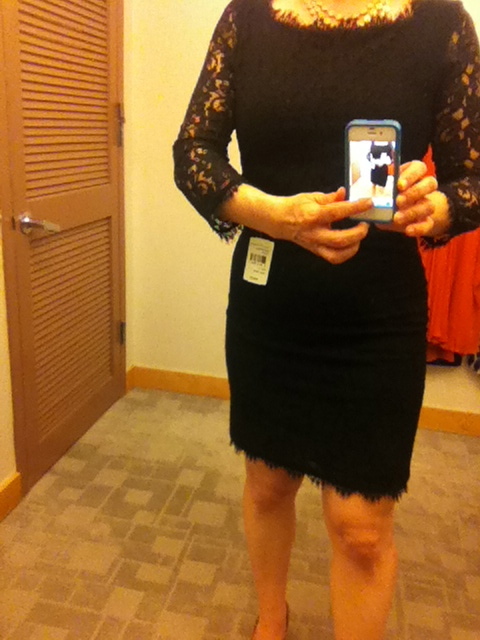 For the record, the Twitter universe has already decided on the black lace. But I’m open to more opinions, at least for the next 12 hours! Megan, what would you do for jewelry? Since you don’t have the Platswoon in adobe, I found a Kate Spade pump that I think will work. 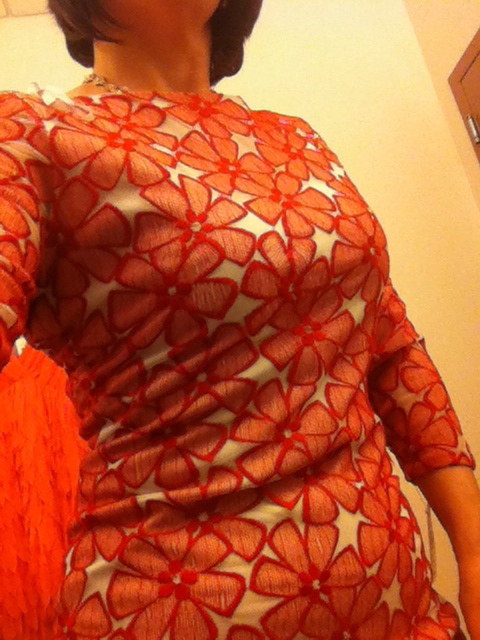 Of course, I am salivating over the Prada pair the very cruel woman at Neiman just had to show me.